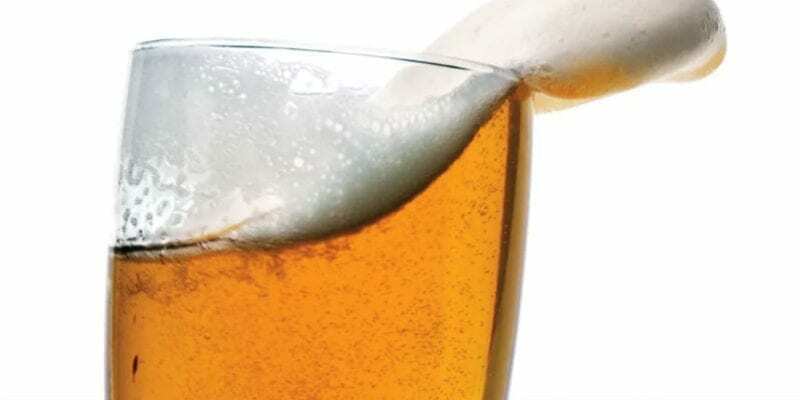 It’s not a matter of which beer event to attend, but rather how many can I squeeze into my day? It’s genuinely difficult to make it to the majority of local beer events. And it’s impossible to hit them all (of course, if you manage to do it, kudos to you and your liver). 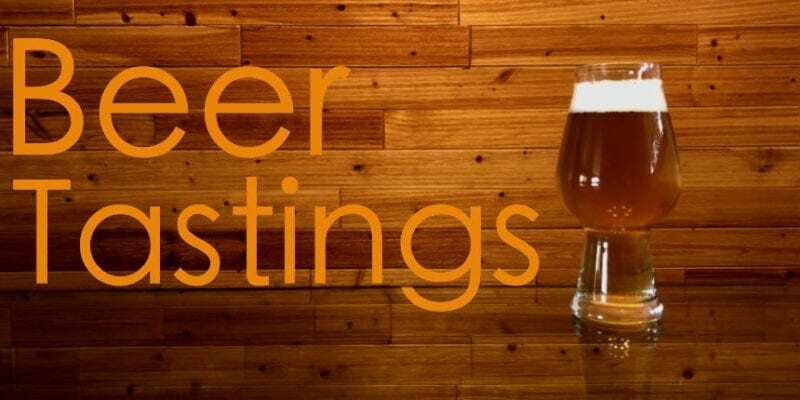 I’ve written before how, in one weekend, you can expect to see five or more independent beer events advertised. Not just a meet-up at a local brewery, but full-on events. 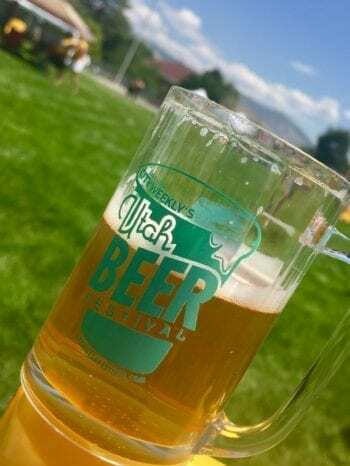 Perhaps the granddaddy of Utah beer events is just around the corner. The Utah Beer Festival, now in its ninth year, expects to welcome more than 50 breweries serving 200+ brews over two days. We’ll have more on the festival as it draws closer. 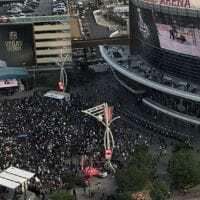 But I’ve attended so many interesting beer-related events lately that I wanted to share my impressions with the greater Utah Beer News community. Some are ongoing series, so you still have a chance to hit an installment before the end of the summer. Others are one-and-done, but are sure to return next year (so mark your calendars). 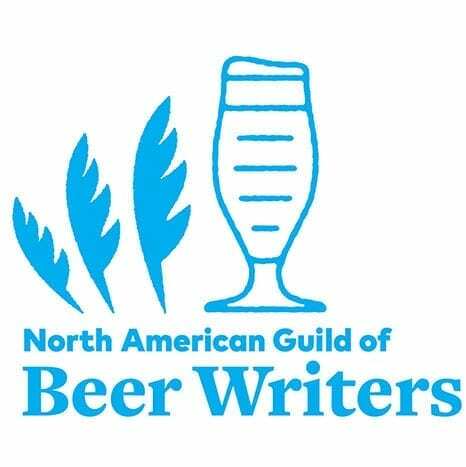 And now, in no particular order, a rundown of beer events that caught my eye. I wrote about the Hops Hunters Hikes program earlier in the year and in late July I had an opportunity to go on one of the hikes. Hiking the Rail Trail in Summit County in search of wild hops. Joining 12-15 other hikers, including a couple children and a dog, I arrived at Prospector Park on a beautiful Sunday morning. We set out to hike the Rail Trail in search of wild hops. 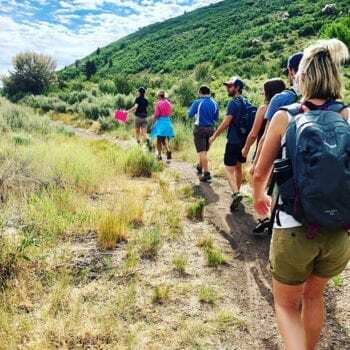 A mix of Park City history and natural history, the hike organized by Summit Land Conservancy proved to be educational and interesting. 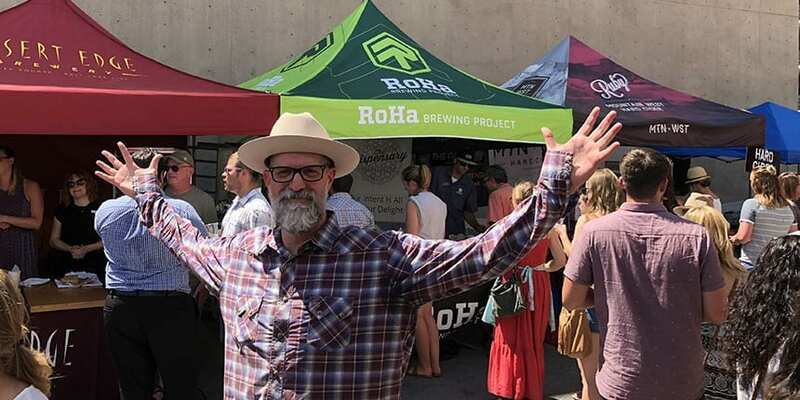 Audio Alert: Hear sounds from the trail as part of the Utah Beer News podcast. 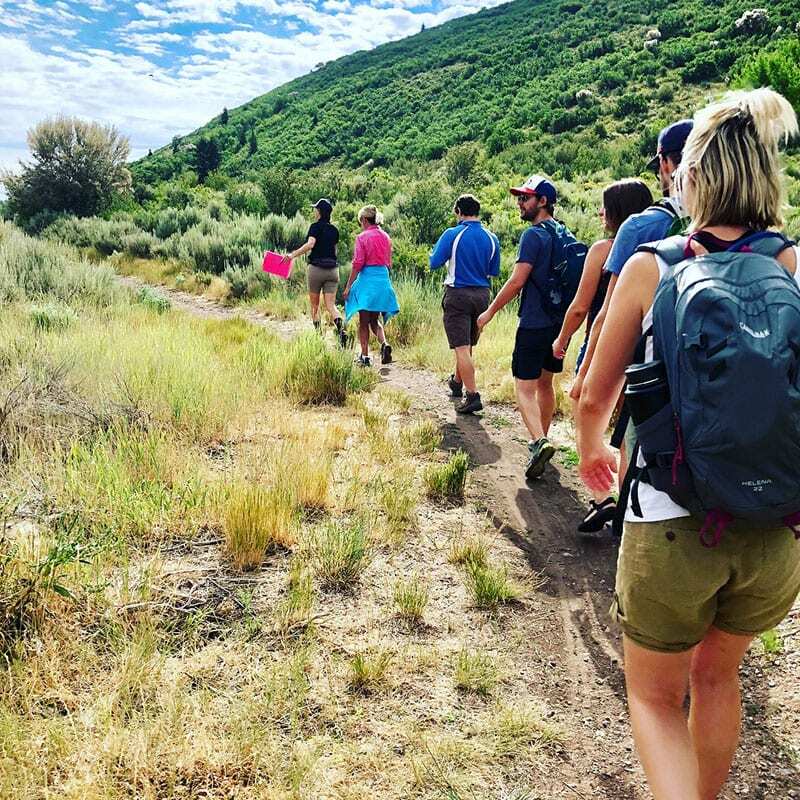 Caitlin Willard, the Education and Outreach Coordinator for Summit Land Conservancy, led the hike and dropped bits of knowledge throughout the 90-minute outing. She described the scope of Summit Land Conservancy (5,000 acres protected and working on another 5,000+ acres) and helped us learn more about the history of the Rail Trail (connecting Coalville to Park City in 1880 and then in 1992 becoming the first non-motorized rail trail in Utah). Along the way she pointed out native and invasive plants (Dalmatian Toadflax, Wooly Mullein — aka “nature’s toilet paper”), and she gave us an easy way to better identify various trees (spiky = spruce, friendly = fir, generally). Hikers spot wild hops along the Rail Trail in Summit County during a hike on July 22, 2018. And all this before we found a single hop. But hops we did find, though not as plentiful as I had imagined. For some reason, I thought we’d be tripping over the bines. When we spotted the hops a few yards off the trail, John Rogers, a fellow hiker and homebrewer, dazzled the troop with his hop knowledge. 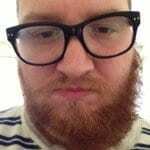 “I do love making beer but Amber, my girlfriend, invited us and I didn’t know this was happening,” he says. “Now I know where I can explore and look for them. Toward the end of summer, a call goes out for volunteers to help harvest the wild hops. Hop pickers have collected 40 pounds or so in past years, all of which help create Clothing Hoptional, a Wasatch Brewing beer. Certain proceeds from beer sales are returned to Summit Land Conservancy to help protect additional open space. The final hike of the season takes place on Aug. 12. 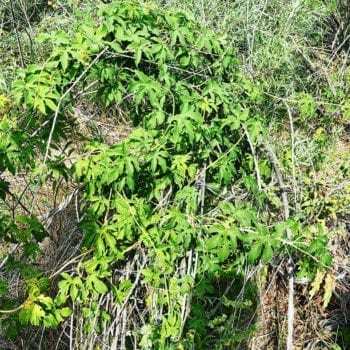 The harvest date has yet to be announced, but generally takes place in late August or early September. Update: The harvest will take place Aug. 31. Here’s where you can sign up. Calling weekends at The Garten a “beer event” is far too narrow a description. 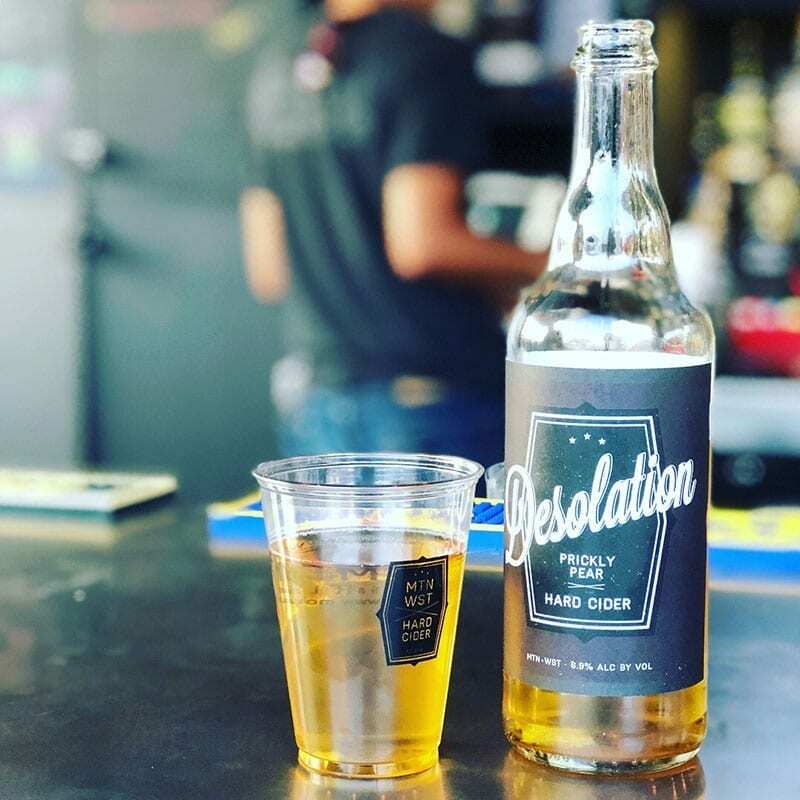 The Garten plays host to weekly cider, beer, and spirits events showcasing one of Utah’s newest outdoor gathering hot spots. The Garten is one of Utah’s newest outdoor gathering spots. Enjoy a cider (or beer or spirits) and live music. Again, I’ve written about this previously (and here). But I visited the space for an event for the first time in July. I sipped a draft Cottonwood hard cider (dry hopped with Centennial hops), while my wife enjoyed the flagship Ruby. We both enjoyed sitting outdoors, watching adorable dogs keep an eye on things, and listening to Michelle Moonshine, one of my favorite local acts right now. Located next to Mountain West Hard Cider and Red Rock Brewing in the Marmalade District of Salt Lake City, the all-ages, dog-friendly The Garten is a great spot for weekend relaxation. I jumped in the car and drove 82 miles east to attend my first Evanston Brewfest. It’s definitely one I’ll return to in the future. The 10th Annual Evanston Brewfest featured about 20 breweries, primarily from Utah, Wyoming, and Colorado. I must give organizers kudos for putting on a super-pleasant festival. 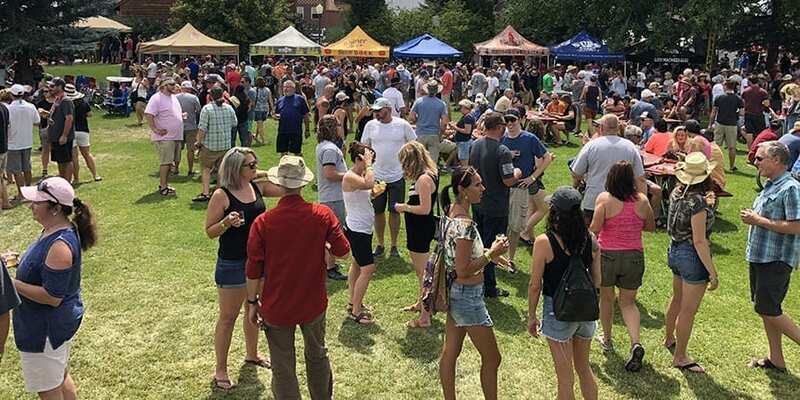 About 20 breweries from primarily Wyoming, Utah, and Colorado poured at the 10th Annual Evanston Brewfest on July 21, 2018. 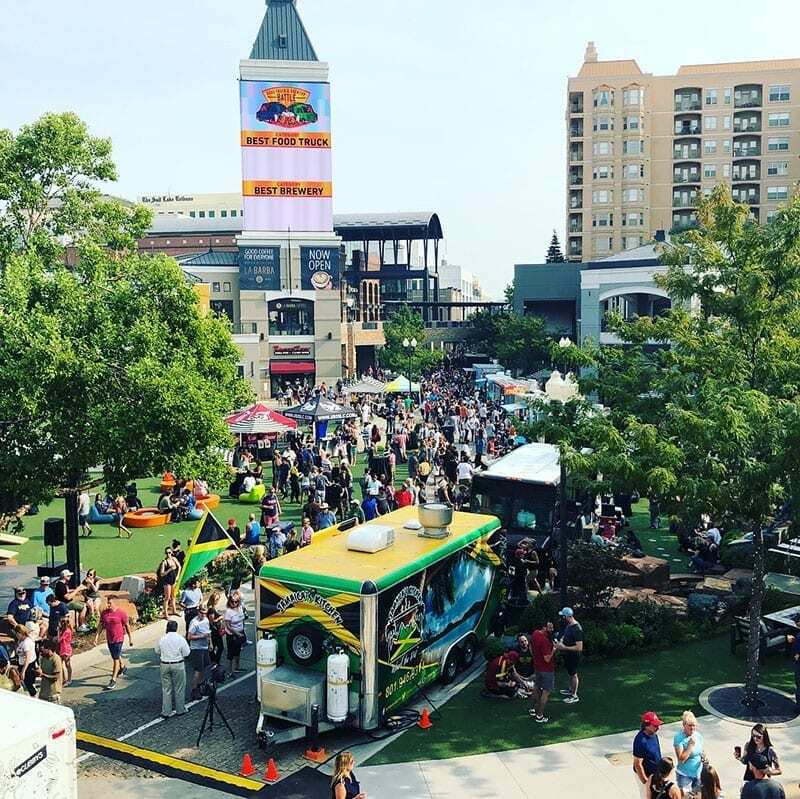 From available parking nearby to a beautiful location to an easy admission process to minimal lines at beer tents, it seemed to be a model other festivals should attempt to mimic. 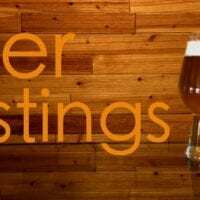 Audio Alert: I chatted with representatives from Roosters Brewing, Vernal Brewing Company, and Bohemian Brewery. 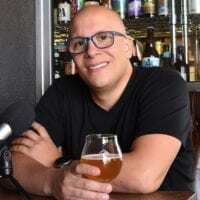 Check out the Utah Beer News podcast for more. One cool aspect of attending an out-of-state beer fest is the ability to sample higher-alcohol draft brews from Utah breweries. I thoroughly enjoyed my sample of Uinta’s Hop Nosh at 7.3%, as well as the 5.3% Duesseldorf Altbier from Bohemian. The traditional Alt beer features caramel notes and a slight roast. Now in its second year, the Food Truck & Brewery Battle took place over the weekend. An all-ages event held at The Gateway, it featured 15 food trucks and 10 local craft breweries. Attendees voted for their favorite food truck and brewery. The Salt Lake Tribune also handed out its “editor’s choice” awards. Shades Brewing Co. took home the coveted people’s choice award. On the food truck side, Fry Me to the Moon won people’s choice, while Umai captured the editor’s choice award. I don’t have much more to say about Pie & Beer Day other than that I recommend partaking. Read about the history of the “original and official” Pie & Beer Day event at Beer Bar. And then read how much fun the event itself was. I’m heading to Stein Eriksen Lodge for the second time this season for its Tuesday night Hops on the Hill series. Two different breweries are scheduled each week. New food pairings match the beer offerings. And live music brings the whole thing together. 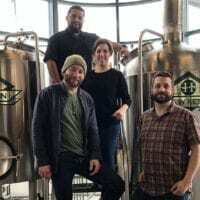 Audio Alert: Listen to Episode 2 of the Utah Beer News podcast to hear sounds from the opening night of Hops on the Hill. 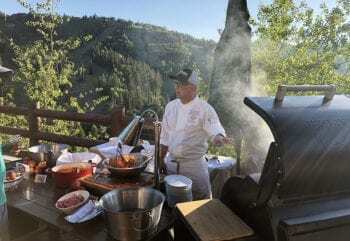 The series runs each Tuesday through Aug. 28 at Stein Eriksen Lodge in Park City. Reservations are recommended. Complete details. 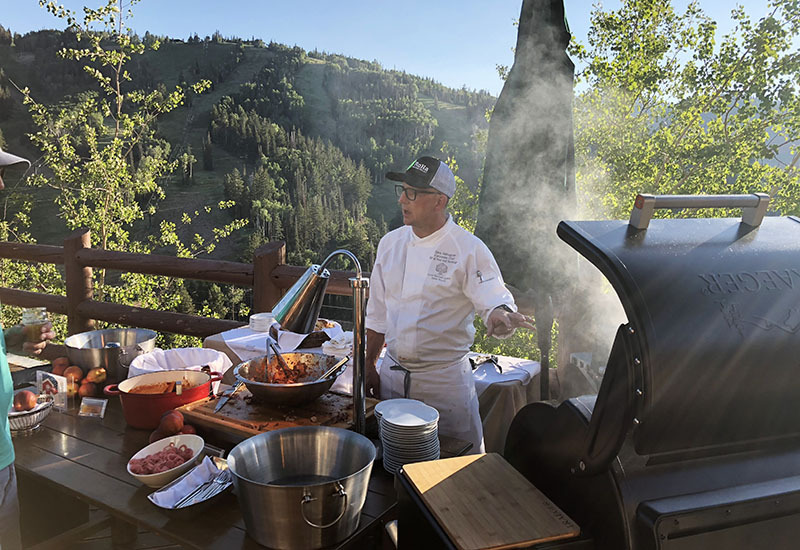 One event I’ve yet to make it to this season (but it’s on the list since I had such a great time last year) is the Blues, Brews & BBQ series at Snowbasin. If there’s a more-perfect trio, I don’t know what it is. Each Sunday through Sept. 30, the lawn and patio outside Earl’s Lodge welcomes visitors with free music, delicious BBQ, and local craft brews. This entry was posted in Blog, Out & About and tagged Evanston Brewfest, Hops Hunters Hikes, Pie & Beer Day. Bookmark the permalink.